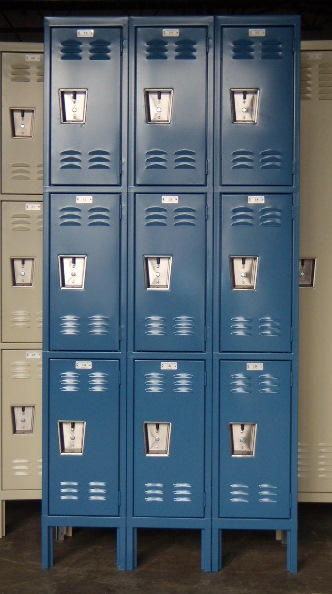 These New Cell Phone Lockers are available on www.buyusedlockers.com where they have a huge selection to choose from if we need additional supplies. 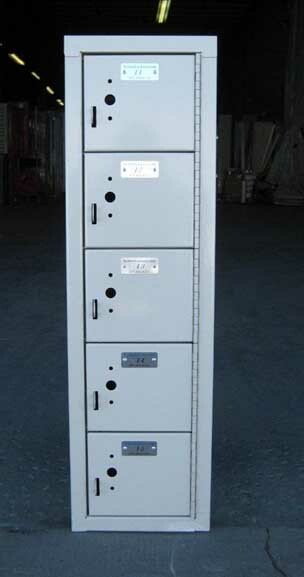 12-tier Cell Phone Lockers in stock and ready to ship. Each is 9" wide x 9" deep x 6" high; total height is 78" including 6" legs (legs can be removed for a small fee). 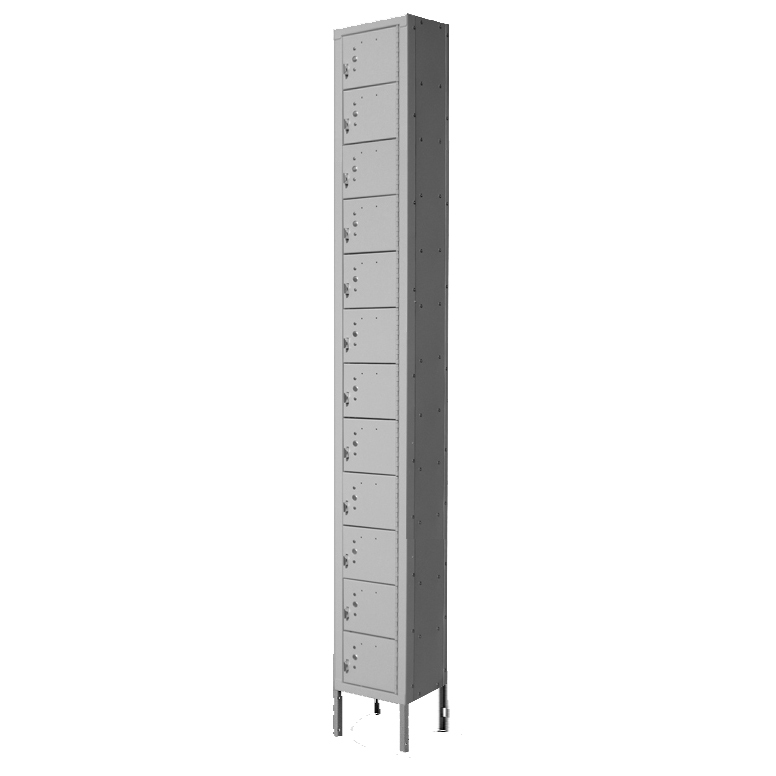 Columns of 12 are in stock but also available in columns of 5 and 10. Perfect for storing evidence, cell phones, wallets, keys, PDA devices or other little items. 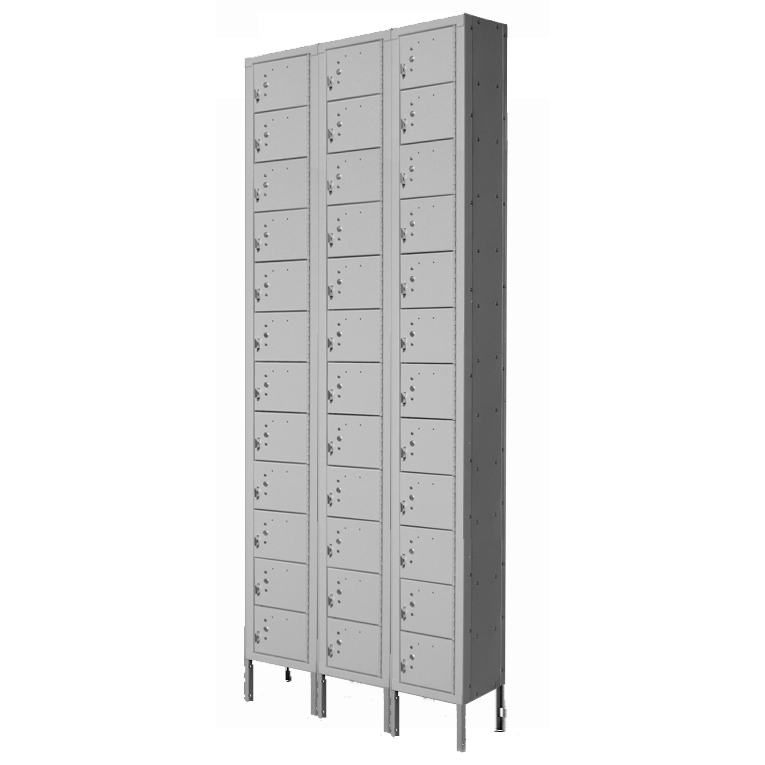 Because of their size, the banks can accommodate many people without requiring much room. 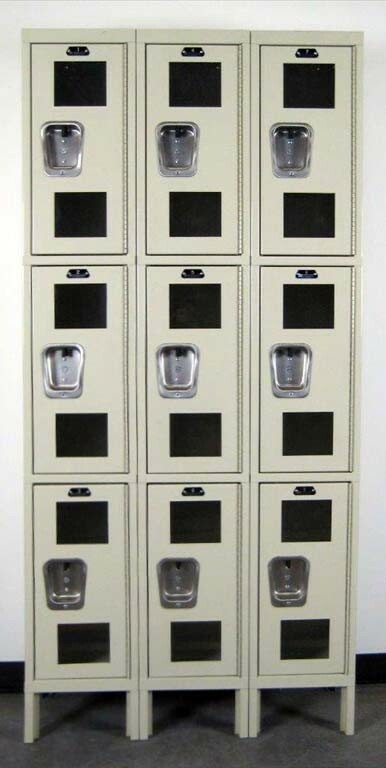 Since these are metal, they also make great evidence lockers or you can use in your classroom to safely store phones and eliminate distractions while class is in session.